Restore your skins lipid balance to leave it silky soft with this organic hand & body lotion from Avalon Organics. Enriched with lavender essential oils it nourished and moisturises even the driest skin for long lasting moisturisation. The Avalon Organics Hand & Body Lotion - Lavender - 340g product ethics are indicated below. To learn more about these product ethics and to see related products, follow the links below. 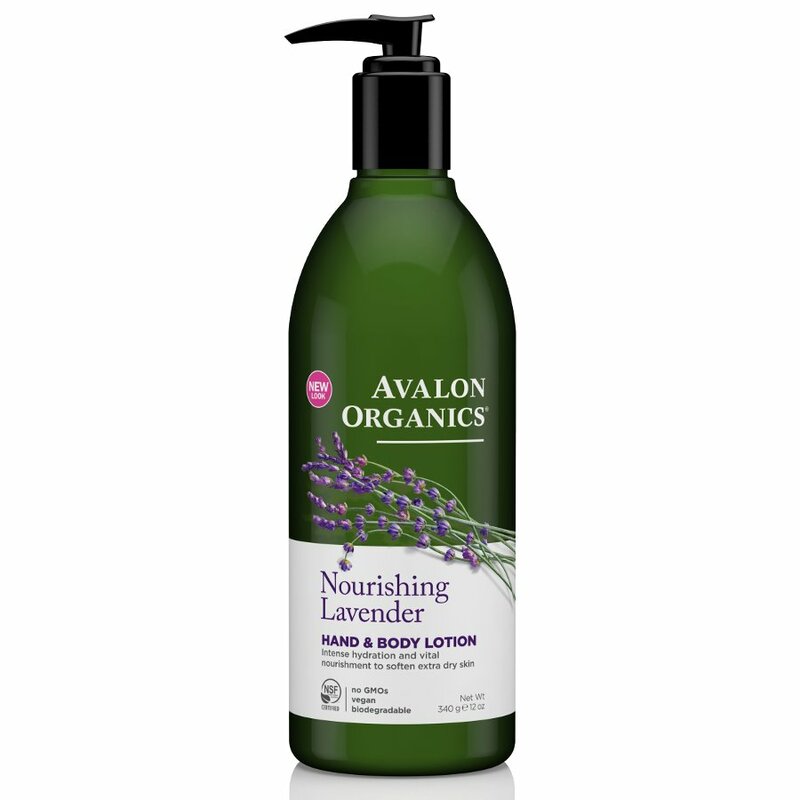 There are currently no questions to display about Avalon Organics Hand & Body Lotion - Lavender - 340g.